Item Code: A1 Paper | | Usually Ships Same Business Day. Item Code: A1Paper-3PACK | | Usually Ships Same Business Day. Item Code: A1 Paper-Box | | Usually Ships Same Business Day. 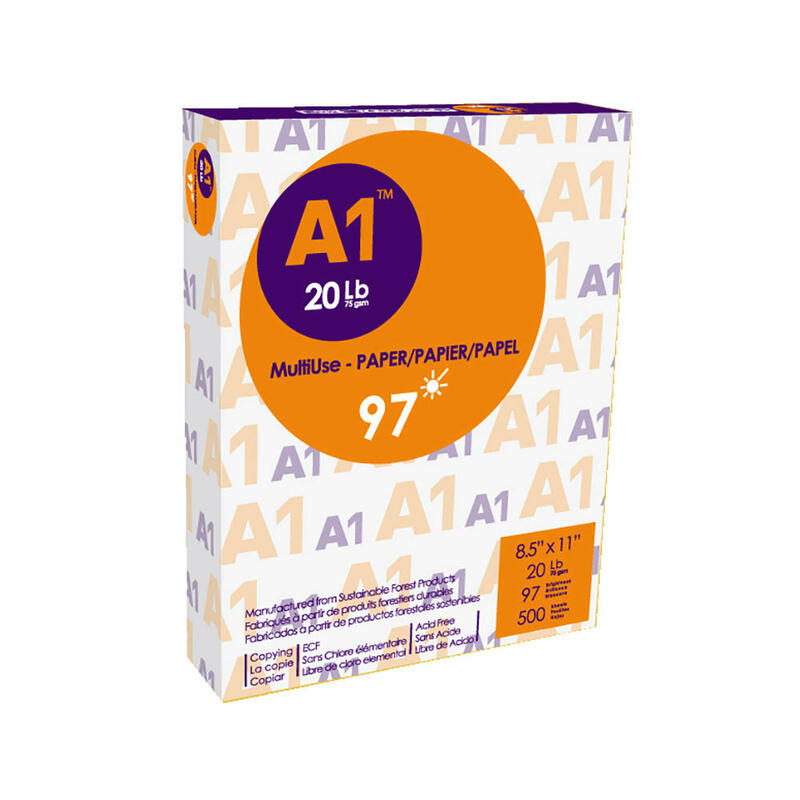 Item Code: A1Paper-40cases | | Usually Ships Same Business Day.